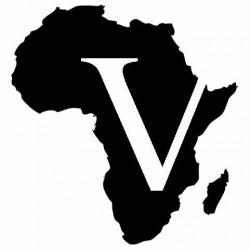 The Vilakazi Foundation is an Oklahoma City-based nonprofit organization dedicated to bettering the lives of the children of South Africa through improved access to education, health, and athletics. 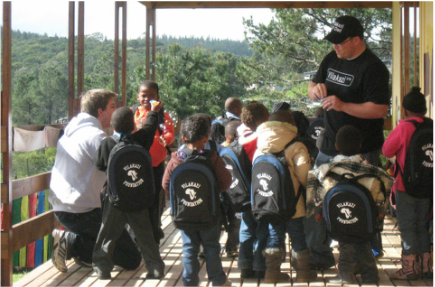 Vilakazi volunteers traveled to Knysna to partner with the Knysna Education Trust and hand out backpacks. We're planning our 2016 trip to Knysna (and beyond). Find out what we're working on and what's coming up. Our dedicated Board of Directors is a great team. Learn more about us and how to join.